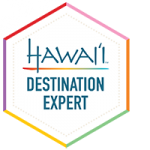 Are you looking for the best Hawaii travel agent? You’re in the right place. If you have any questions, use the form to send me an email. You can also contact me directly at amy@amyfillinger.com. 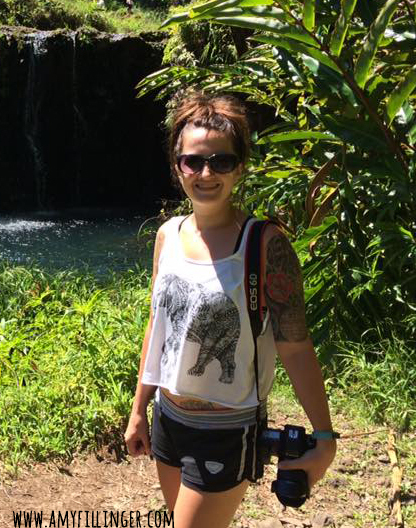 Ready to book a consultation and plan an epic Hawaii vacation together? Use this link to schedule a consultation now. This could be you! 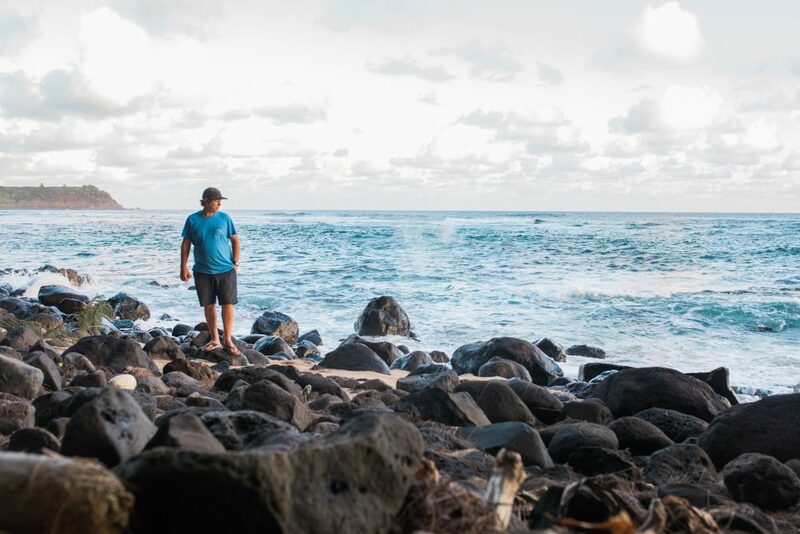 Let’s plan your epic Hawaii adventure today.